B.M.C/Clower has been providing affordable professional heating and air conditioning sales, installation and service to residential customers in Montgomery and Calvert County for more than 20 years. 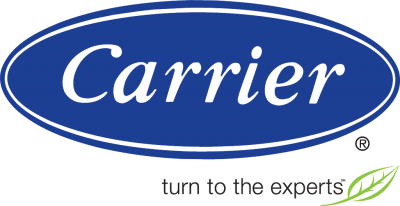 Though we are authorized Carrier and Lennox distributors, our technicians have the skills and experience to evaluate and repair all brands of heating and air conditioning systems. Thanks to our working relationships with trusted financing partners, B.M.C/Clower is able to serve as a single source for local families and businesses in need of a new heating and/or air conditioning system. 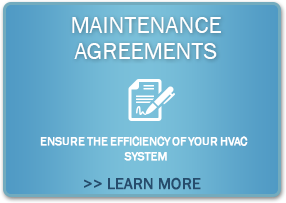 Our knowledgeable and friendly staff can walk you through everything from selection to purchase, installation to maintenance, ensuring you invest in the right HVAC solution. Whether you need installation of a new residential or commercial heating and/or cooling system, service on your existing system, advice on system improvement or replacement, we have the expertise and dedication to deliver outstanding results. We can even provide assistance with energy efficiency tax credits and indoor air quality audits. 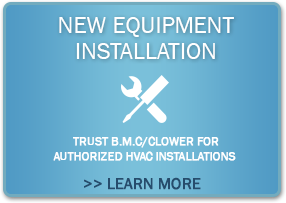 B.M.C/Clower Heating and Air Conditioning provides a complete range of heating and air conditioning services, from sales to installation, ductwork to air quality, maintenance and service agreements to service. Our team of qualified heating and air conditioning HVAC technicians receive the latest training and tools to ensure they are equipped to provide our customers with exceptional and timely service. 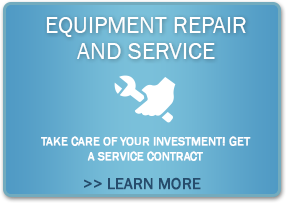 Contact us today for a free replacement estimate. Call now for a free consultation – 866-904-9946.